Stay active and healthy as a family! With special events throughout the day, there’s an option for everyone. Elsie Stuhr Center – 11am-12pm Bring your grand kids and dance away with our Zumba® Gold Dance Party class. Garden Home Recreation Center – 9:30am-11am Grab your helmet and bike for a guided ride along Fanno Creek Trail. Meet at 9:30am with community partners, friends and family. The guided bike ride will begin at 10am and will be 2 miles, in total. Cedar Hills Recreation Center – 11am-12:30pm Celebrate with our Family Boot Camp and Gymnastics Obstacle Course. 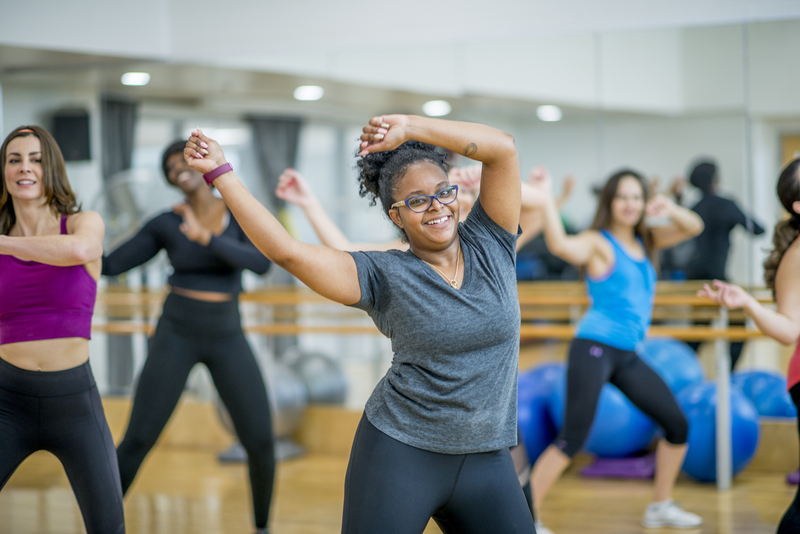 Get a great workout in the gym with our family friendly boot camp from 11a-12p, enjoy the inflatable slide and check out our gymnastics room with a fun obstacle course from 11a-12:30p. Conestoga Recreation & Aquatic Center – 1pm-2:30pm It’s field day at Conestoga and we're putting a twist on your backyard games. Join us for Giant Jenga, Connect Four, Horseshoes and more! Harman Swim Center - 1-2 pm - FREE open swim!